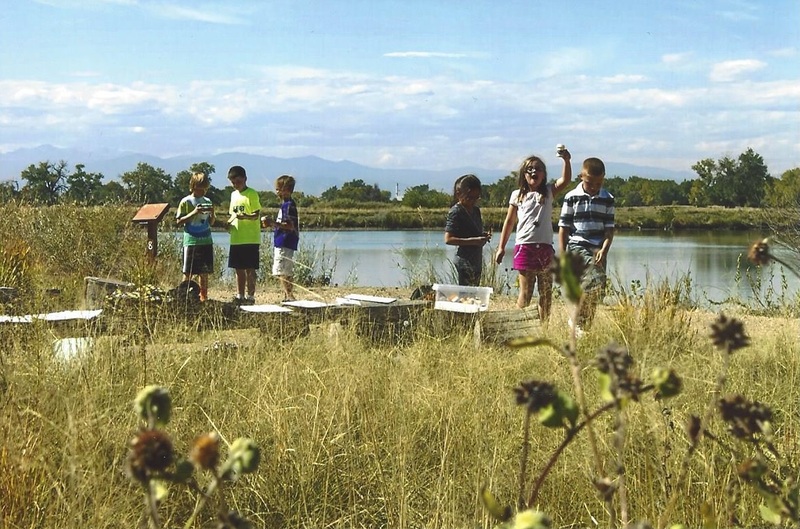 The Cache la Poudre River National Heritage Area and the Poudre Heritage Alliance have partnered with Great Outdoors Colorado in the past, with the upcoming Eastman Memorial Natural Area development in Greeley serving as the next project in this partnership. Over 50 Community Assistance Programs Offered by National Park Service! We have a new resource for National Park Service staff and partners! Today the National Park Service launched its Directory of NPS Community Assistance Programs. The 54 programs outlined in the Directory provide funding, technical assistance, and other resources to community groups for historic preservation, investment in historic sites, recreation and improved access to public lands, and education and professional development in and outside national parks. Community assistance programs of the National Park Service empower local organizations to advance historic preservation and conservation work in rural and urban communities across the United States. These programs serve as economic drivers, transforming underutilized places into community assets that enhance quality of life and boost local economies through tourism and job creation.